Most people are involved in some type of accident at one point or another. Whether the accident occurs while at work, while out driving on the road, or while enjoying a favorite pastime with friends, the accident could result in personal injury. A personal injury can have physical, emotional, and financial effects, sometimes resulting in short-time side effects that require a quick recovery period, and other times resulting in long-term, or even lifelong, changes to a person’s lifestyle. 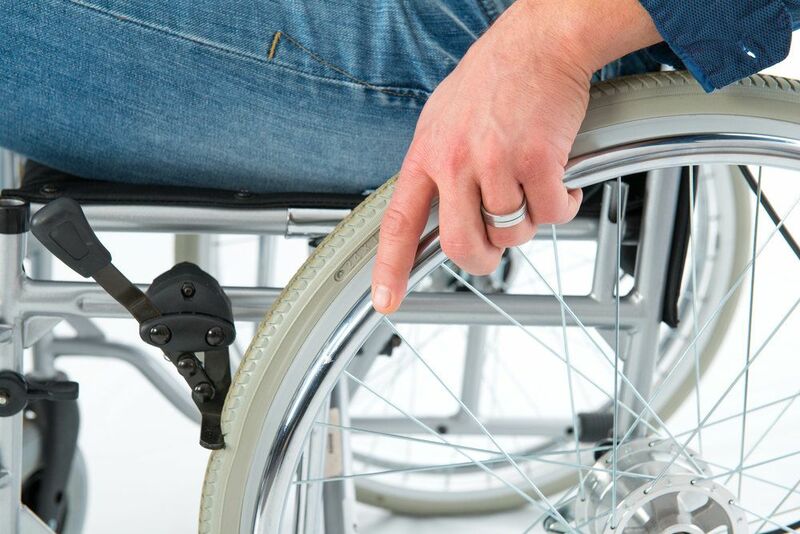 One of the most devastating effects of a personal injury is paralysis. When a person has been impacted by a personal injury and paralysis, the Stockton, CA attorneys at Shore, McKinley, and Conger, LLP can offer legal representation to ensure that the injury victim is fully compensated for any damages that have occurred, as well as any that may develop in the foreseeable future. When injury to the spinal cord is severe, it can cause paralysis below the point of injury. Injury victims who lose the use of all four limbs are considered quadriplegic, while those who lose the use of the two lower limbs are considered paraplegic. The potential rewards in a personal injury case involving paralysis are significant, but it is important to prove a case of liability. Our attorneys are highly experienced in personal injury cases and will gather the necessary evidence to ensure our clients are compensated to the maximum extent of the law. Some important aspects of a personal injury and paralysis lawsuit include proving fault in the accident, showing that paralysis was a direct result of injuries stemming from that accident, and properly calculating the long-term damages of the injury. With the expertise of our attorneys on their side, paralysis victims can feel confident that they will receive the compensation they are due for their damages. If you or a loved one has suffered a personal injury due to the reckless or negligent actions of another person or party, you may be due financial compensation for damages suffered. Contact us at your earliest convenience to discuss the details of your case and learn more about your legal options. The experienced attorneys at Shore, McKinley, and Conger, LLP look forward to hearing from you.